Gender continues to be a key category of analysis in the social sciences and humanities, and a central concept in national and international public debates. 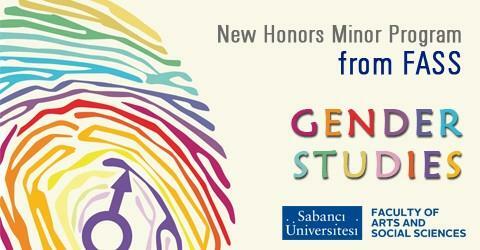 This program aims to introduce the students to the major issues and approaches in gender and women’s studies, and to equip them with critical skills to analyze the gendered aspects of everyday life, politics, economy, culture, and society by combining the analytical tools of disciplines such as anthropology, cultural studies, history, literary studies, media studies, political science, philosophy, sociology, and visual studies. Applications to the program will start by the beginning of Fall 2014-2015.